What if I told you that one of our favorite types of games to play has no single winner or loser? 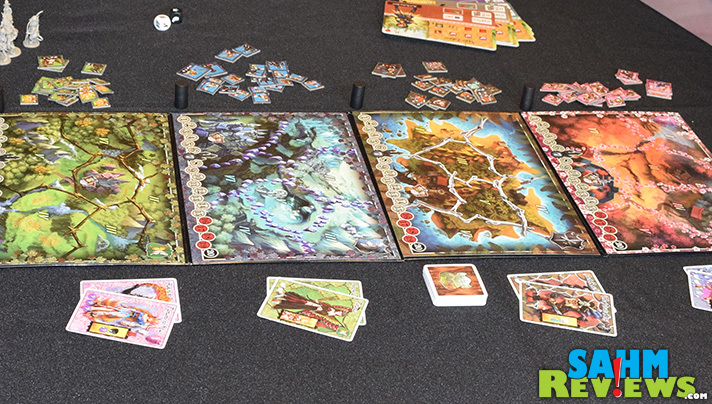 In fact, in these new cooperative games, either everyone wins or everyone loses! 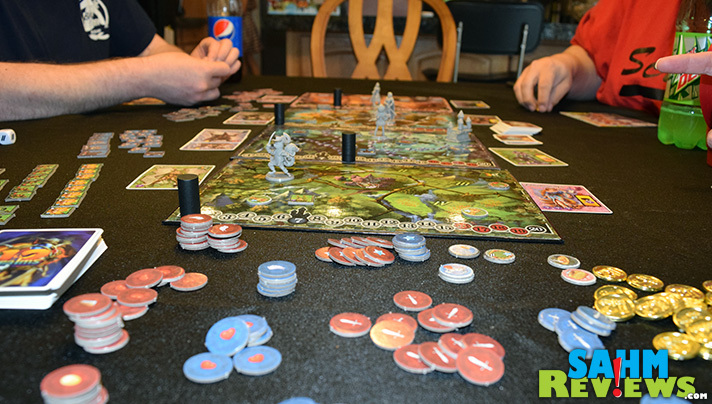 Players work together towards a common goal – sometimes eliminating viruses from the world (Pandemic), surviving zombies (Zombicide) or even defending the earth from alien invasion (XCOM). 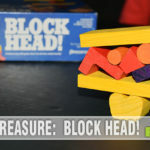 Each of these titles have quickly become best-sellers and keystones of many game collections. But with girls in my family, this choice of themes isn’t among their top selections. Fortunately there is already a solution – 12 Realms. 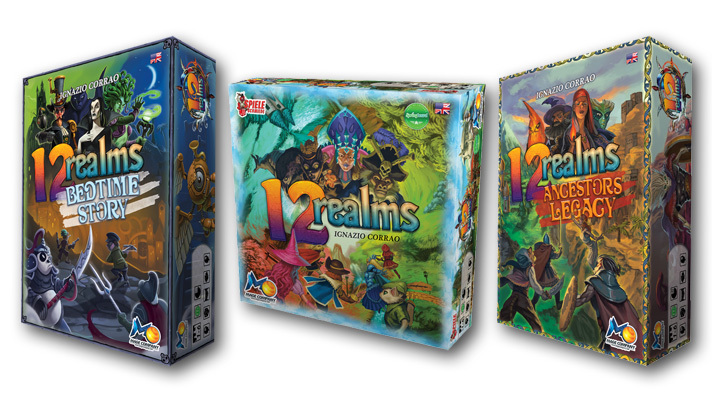 12 Realms is advertised for ages 11+, but I would suggest that when playing with an adult, kids as young as 7 or 8 will thoroughly enjoy themselves. Especially since Mage Company had the foresight to include different rulesets for a “Very Easy Game”, an “Easy Game”, a “Medium Game”, a “Hard Game” and a “Nightmare Game”. This allows you to pick a version to fit your party makeup and makes your achievement that much more satisfying knowing you just barely succeeded and didn’t just blow through without much challenge. 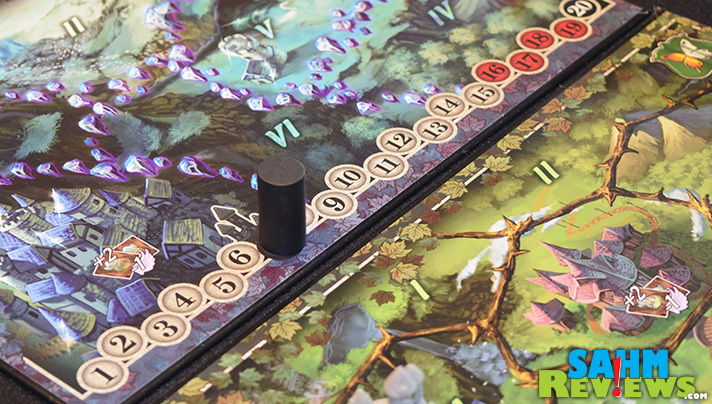 Although the game is titled 12 Realms, in this base set there are only four realms to defend. Additional Realms are issued through game expansions, which I’ll touch on in just a bit. You can choose to defend just one realm or all four, each with their own theme and monsters. Cherry Blossom, Silver Kingdom, Fairy Forest and Bones Island all play the same but have their own Lords of Darkness and minions that have different talents and features. 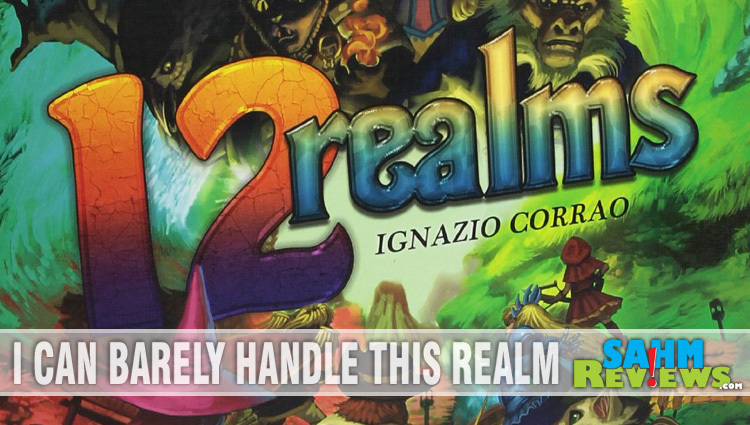 Typically you’ll play as many realms as you have players. Beyond the beautifully-done fantasy artwork is the beauty of the rules. While at first glance seem to be complicated and involved, is actually very simple to learn and even easier to play. Without going too deep into the mechanics of the game, your role is to eliminate any invaders that appear each round while trying to collect randomly-placed Artefacts. Fail to do so and a counter on each realm’s invasion track is moved up for each creature still alive in the corresponding realm. If this track ever reaches 20 in any realm, your team loses and the Lords of Darkness consume all realms. Each player gets only one turn per round so effective use of your talents is your primary goal. You have a number of options on your turn ranging from “Confront an Invader” to “Visit Town” to “Claim an Artefact”. If you’re playing a game at medium level (or above), a Black Fortress will spawn when a realm’s invasion track passes seven. This becomes a new target that must be destroyed before you can confront any of the other monsters in the realm. Of course, what is any good game without a boss monster to fight at the end. How about one for each realm? When your invasion track reaches 16, the real fun begins. A Dark Lord spawns which requires immediate attention. Hopefully you have collected the three realm Artefacts along the way, because you’ll need them in order to even be able to attack one of these Lords. You must defeat him (or her) quickly, as your invasion track is still advancing towards the game-ended “20”. Now that you’ve defeated the Dark Lord, you must do this up to three more times. This is where teamwork really comes into play. Discussion about who is most effective against a particular boss or realm will have you moving your characters between realms trying to maximize your output. Point management is critical, as you definitely don’t want to have to deal with more than one Dark Lord at a time. Normally this is the part where I’ll tell you where you can buy a copy for yourself and to follow Mage Company on Twitter and Facebook. But there’s something else very special about how Mage Company is handling 12 Realms. Once you have become comfortable with the game and maybe even succeeded a couple times, there are a number of things you can do to upgrade your game so successive plays present new challenges. Variants are small add-ons that can be purchased inexpensively. You might want creatures that are a little more difficult (Promo Invader Cards) or have your eyes on miniatures to replace some of the cardboard chits (Buildings Pack). There are also Bonus Town Cards and another special character – The Crab that introduces additional minor rules to the base game. And if these minor changes aren’t enough for you, expansions are coming that add additional heroes, Dark Lords, buildings, realms and more! You are able to customize the game and rules to your liking by choosing only the expansions that appeal to you and your family. All of these expansions have already successfully funded on Kickstarter and are very close to shipping (and being available at retail). 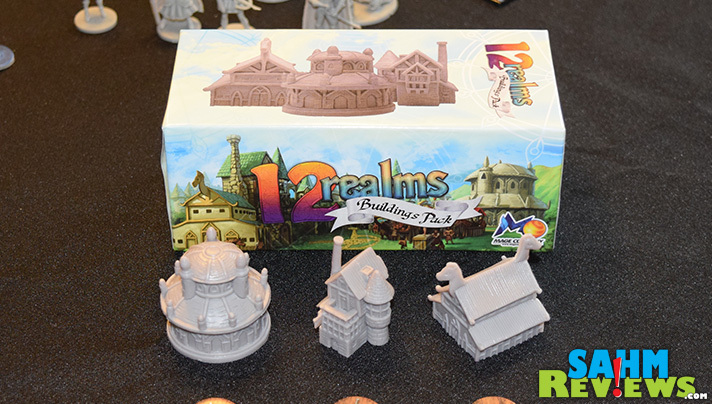 Take a looks at 12 Realms: Ancestors Legacy and 12 Realms: Ghost Town to see the amazing number of things these add to the game. Right now there is another Kickstarter running for the biggest (and last) expansion to 12 Realms to date – Bedtime Story. Oliver Twist, Van Helsing, Geppetto, Pinocchio and more make their appearance along with even more realms and Dark Lords. For the next couple of weeks, choose the highest level of support and you not only get this expansion, you get the base 12 Realms game AND all of the previous expansions! 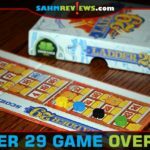 You’ll be completely up to date and ready to take on all comers! 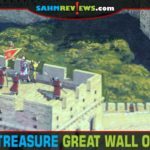 Once all of these expansions hit the retail shelves, we hope to be able to bring you previews here on SahmReviews.com. I haven’t played a game like this in years, but wow – this looks like a great quality and fun game. 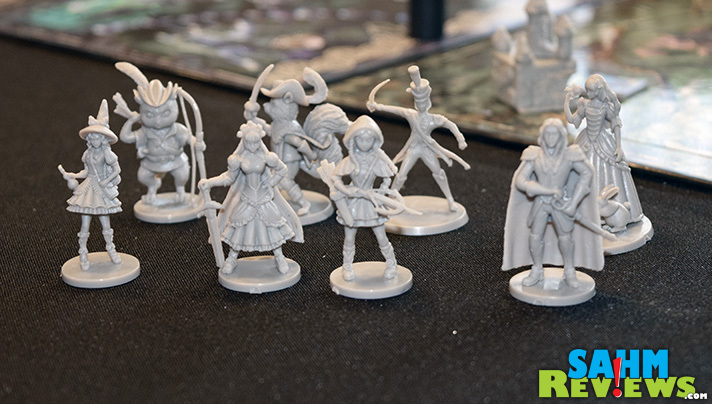 Love the figurines! AWESOME!!! All the maps and characters make this look like a really fun game night for our house. That looks like so much fun! This is one of the more interesting games you’ve showcased. Thanks! Okay. This is the coolest board game you’ve showcased to date. It’s like a computer game on your table. Now this is just my type of game! Definitely sounds like something I’d really enjoy. This lok like such a great game and the attention to detail in the artwork is great! This looks like a great game. And it looks like something my tween would be interested in, it does not look juvenile! Another great game! This sounds like it would be fun for everyone playing! It’s not often you find a game that isn’t head to head or team to team competition. 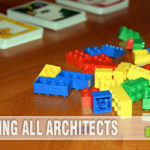 Everyone working together on the same team is a great way for a board game to work – I like it! My brother is a gamer – he would totally be into this! The figures are really neat. We are a little too young here for this game but I love that there are cool options like this for a few years. This looks like an awesome game! I so would utilize this in our homeschool History lessons. This game looks awesome! Easy enough for the kids, but mature enough that even the adults will want to play. I’m going to have to look into 12 Realms. My niece and daughter are really into role play for other characters. They would absolutely adore this game! Looks like another game to add to my “want” list!! 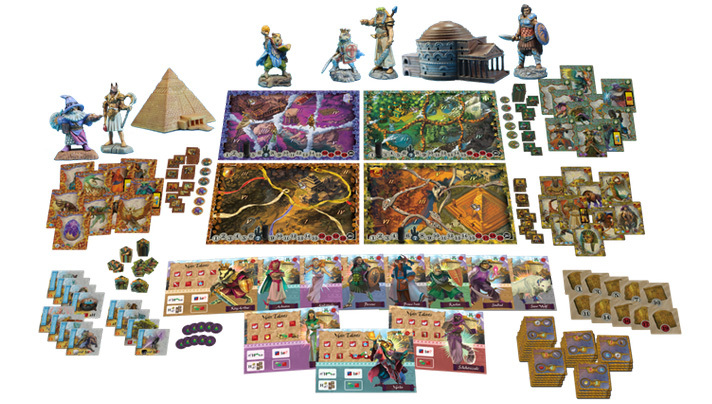 The components for this game look incredible! I think I will need to research some on this game.